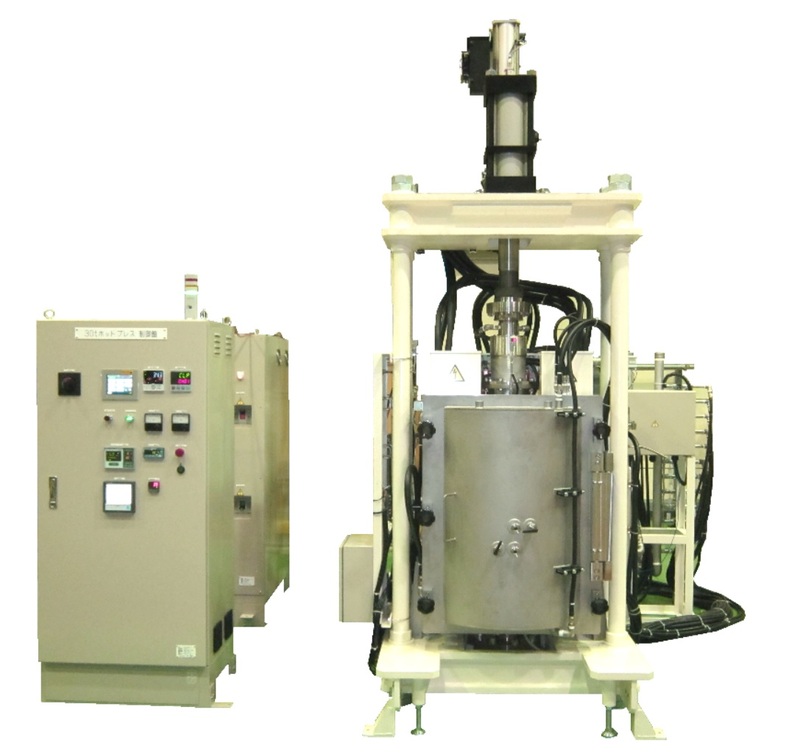 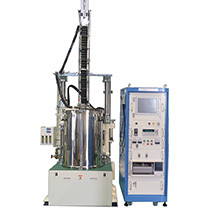 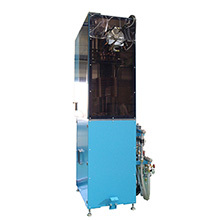 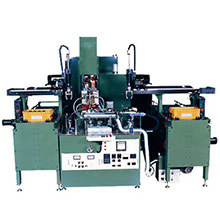 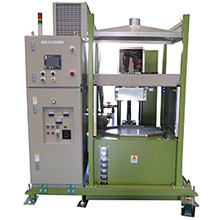 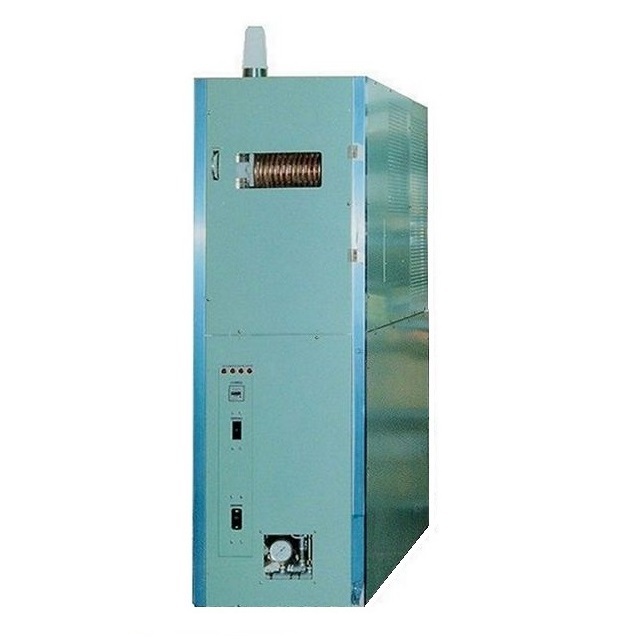 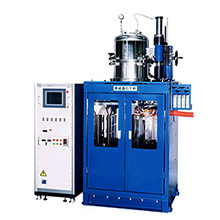 Applying high frequency induction heating, this aquipment melts material of alloy and manufactures wire by pulling-down method. 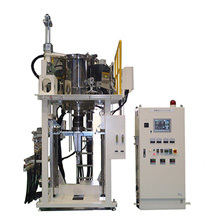 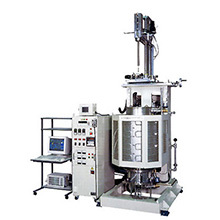 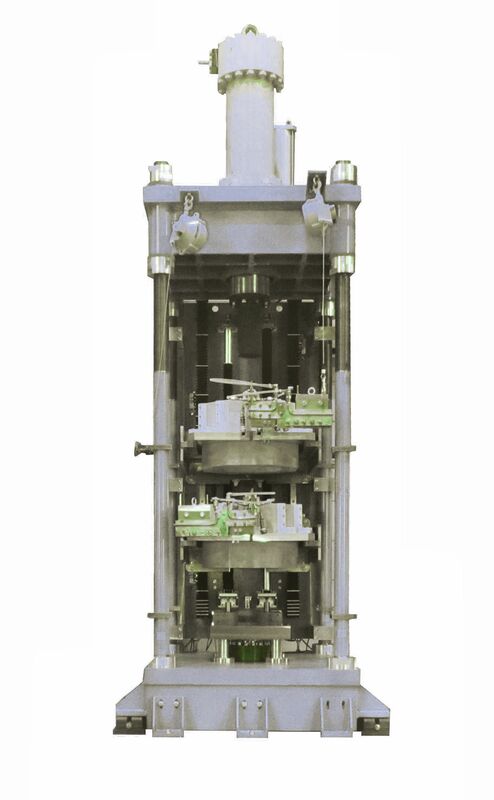 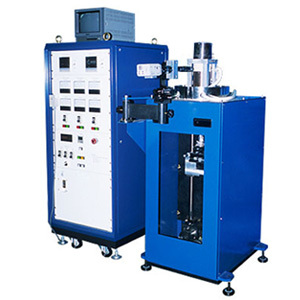 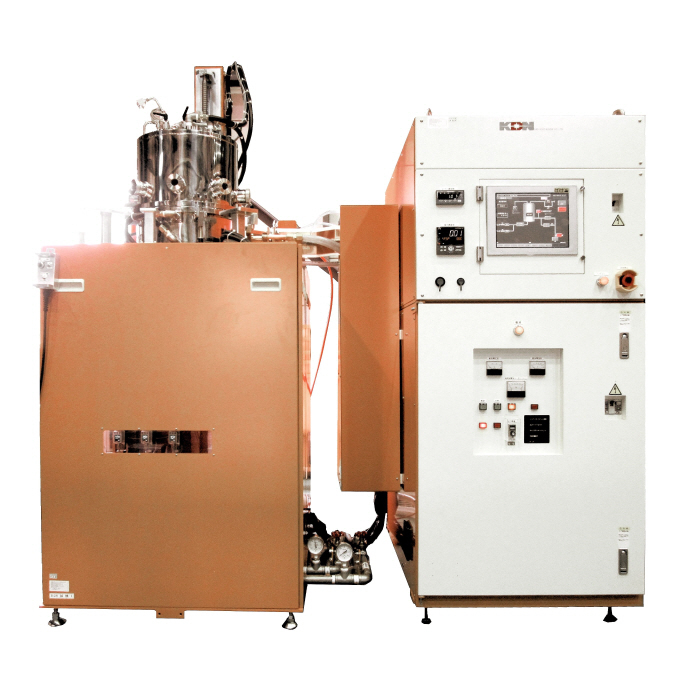 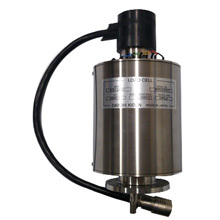 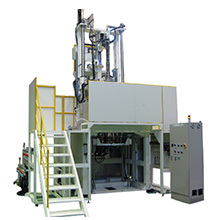 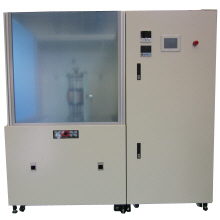 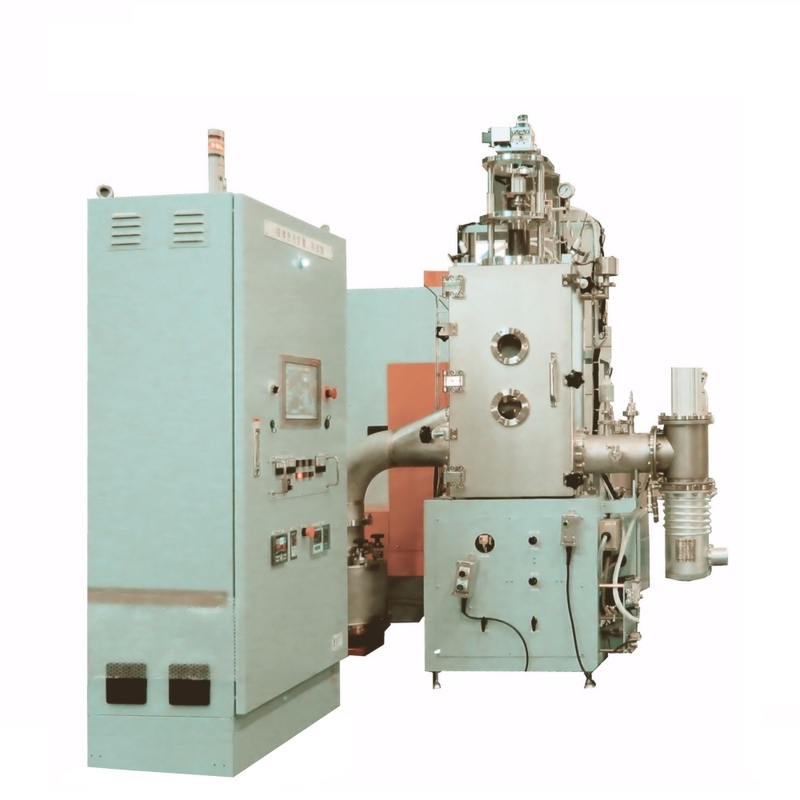 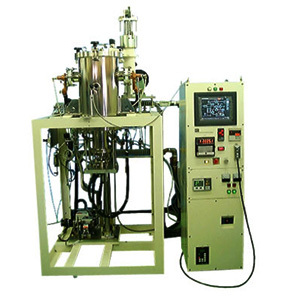 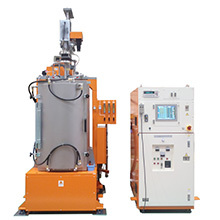 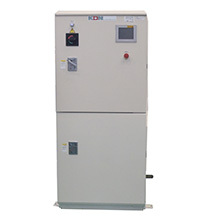 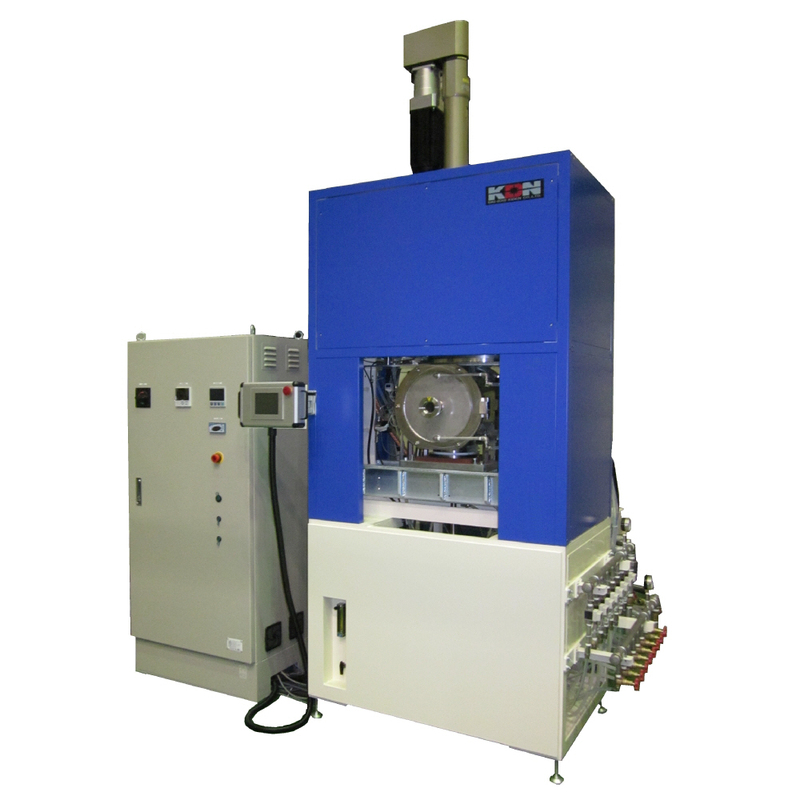 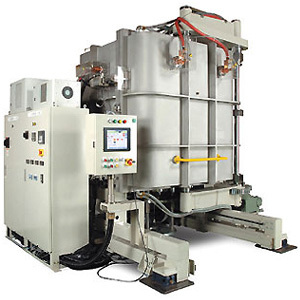 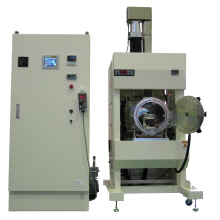 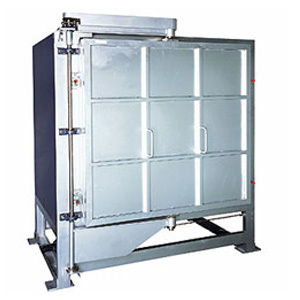 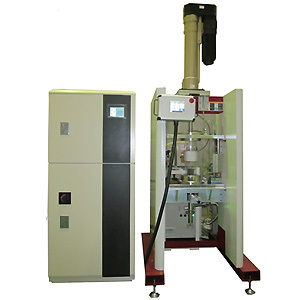 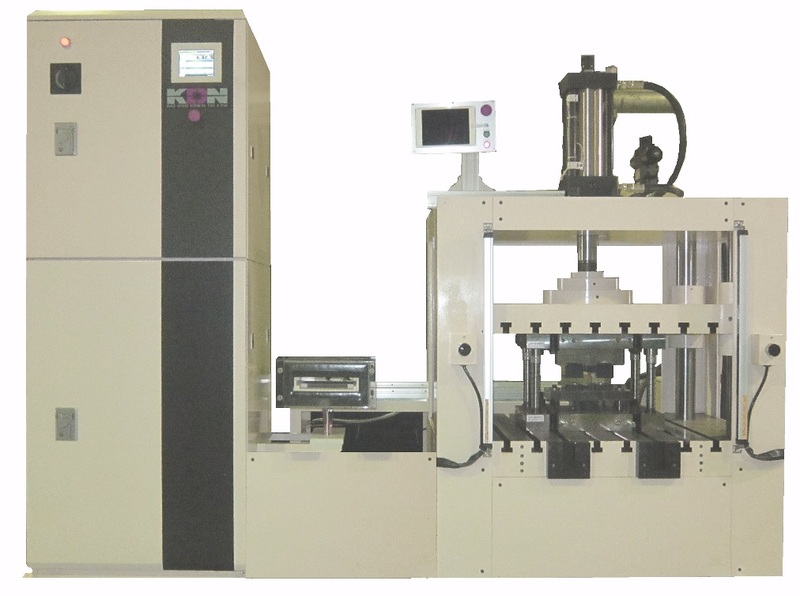 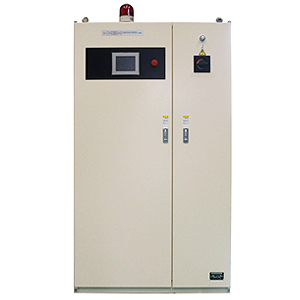 Combining high-frequency heating and servo press, we offer an device which is low-cost, overwhelmingly compact, shorter in heat treatment time. 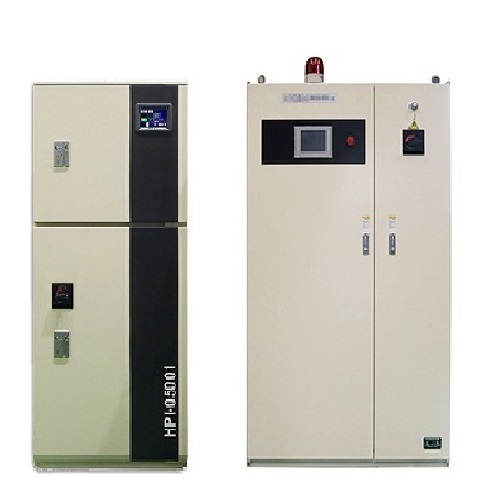 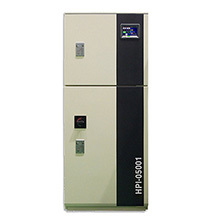 HPI series, energy-saving and most efficient high frequency inverter with SiC module.